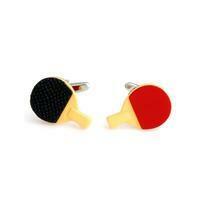 Table Tennis Cufflinks are made of steel. 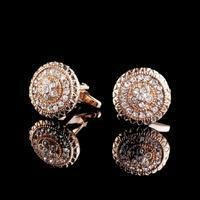 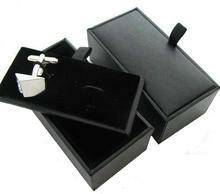 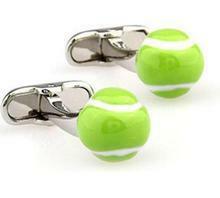 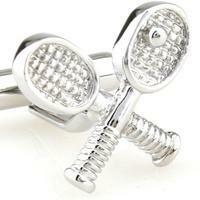 Cufflinks are in the shape of table tennis racquets. 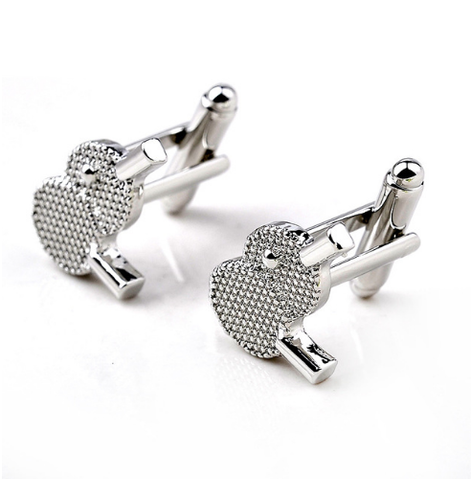 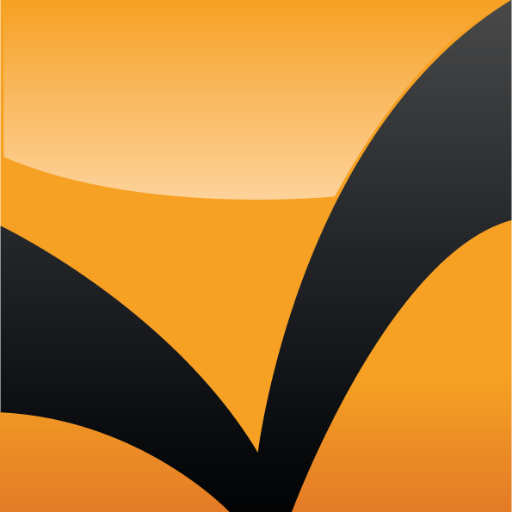 The bat is patterned and designed for sport lovers.